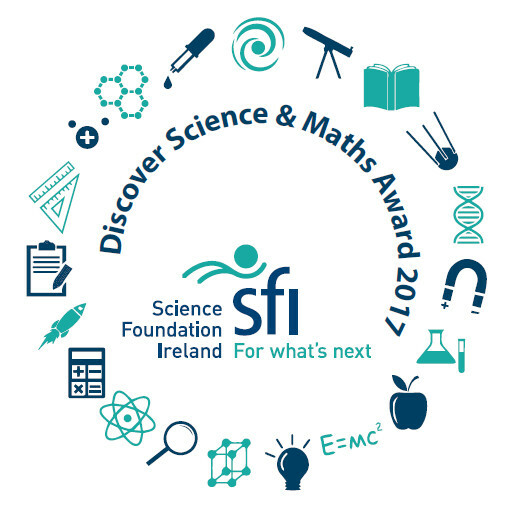 Catholic Schools Week will be celebrated in school from Jan 28h – Feb 1st. During this week we are invited to celebrate and experience the joy and happiness of being part of a loving and caring community. This week gives everyone involved in Catholic education the opportunity to acknowledge and celebrate the contribution that our Catholic schools make. As part of Catholic School’s week, we will celebrate Grandparents Day, on Wednesday 30th Jan. This year our Grandparents from 1st class (Ms. O’Neill, Ms. Ingoldsby & Ms. Brennan) are invited to join us for an assembly in the school hall. 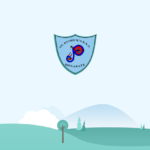 Some of our classes are split classes and although all the boys will be taking part, due to space restrictions, we would ask that only the grandparents of 1st class attend. On this day, we will remember young and old. Those who are no longer with us, or in faraway places and everyone who has come along to join us on the day. 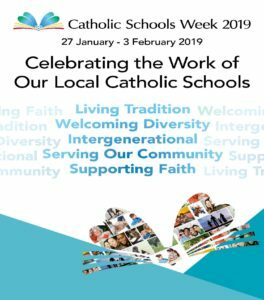 Catholic Schools week is a very enjoyable time in the school and allows us to reflect and give thanks to everyone who helps us in school, at home and in the community.